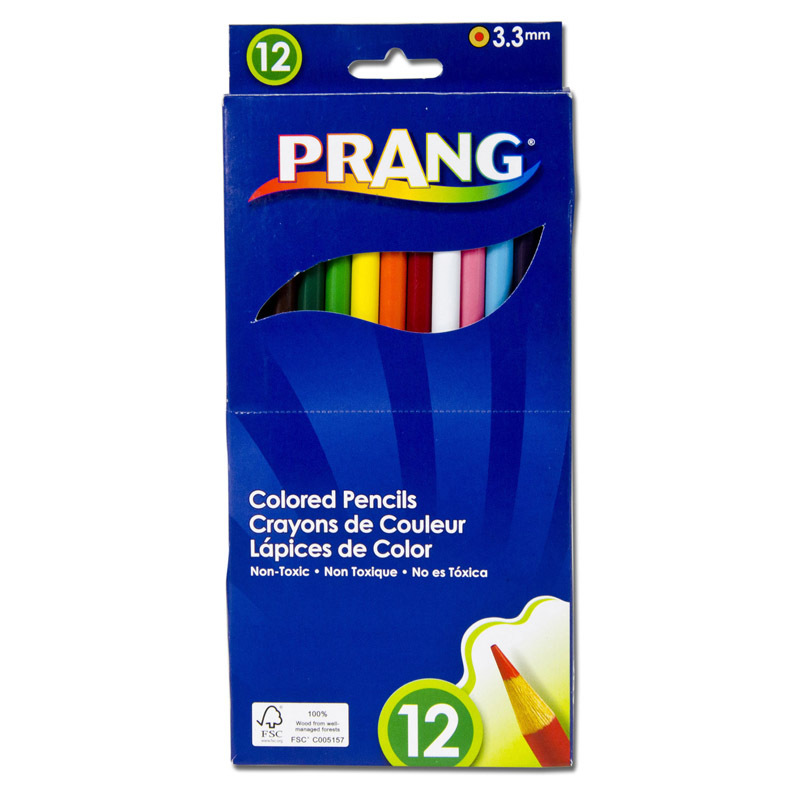 Each pack has ten brilliant colors, and even comes with a brush. To create a beautiful watercolor wash, just wet the paintbrush and go over your drawing. Pencils are pre-sharpened. Colors include Red, Yellow, Orange, Light Blue, Blue, Violet, Green, Brown, White, and Black. 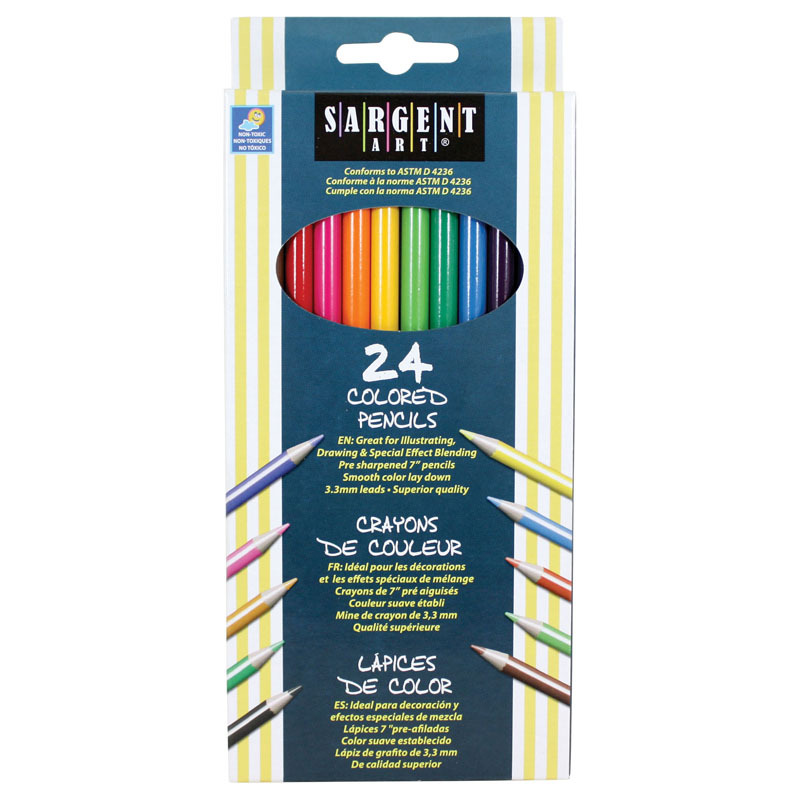 Each pack includes 10 colors and a brush. Sold as 6 packs. 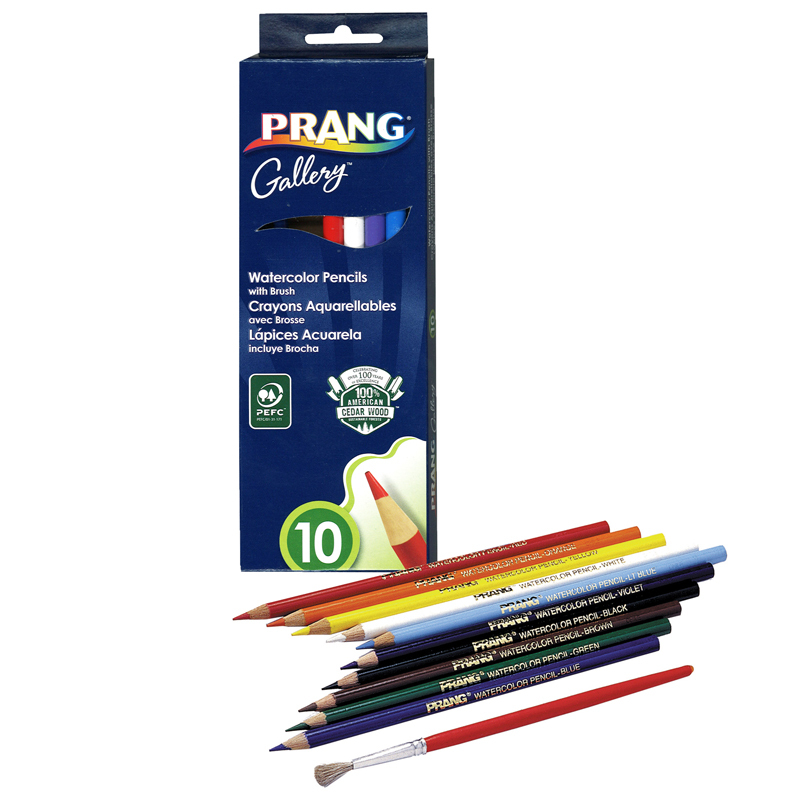 The (6 Bx) Prang Watercolor Pencils 10colors Per Pk can be found in our Colored Pencils product category within the Arts & Crafts.